To revise the requirement that ice fishing shanties must have the owner’s name and address affixed to each side, by allowing either the owner's drivers license number or fishing license number instead. Also, to allow the Department of Natural Resources to determine the date each year when shanties must be removed from the ice based on actual weather and ice conditions. Current law sets fixed removal dates. To increase and revise the training required by personnel at animal shelters and certain dealers that is related to animal tranquilizers and the use of sodium pentobarbital for euthanasia. To revise a 2009 law that imposed additional farm animal care regulations and fees on producers that would be phased-in over several years, by delaying enforcement of rules on egg-laying hens from April 1, 2020, to Oct. 12, 2025. 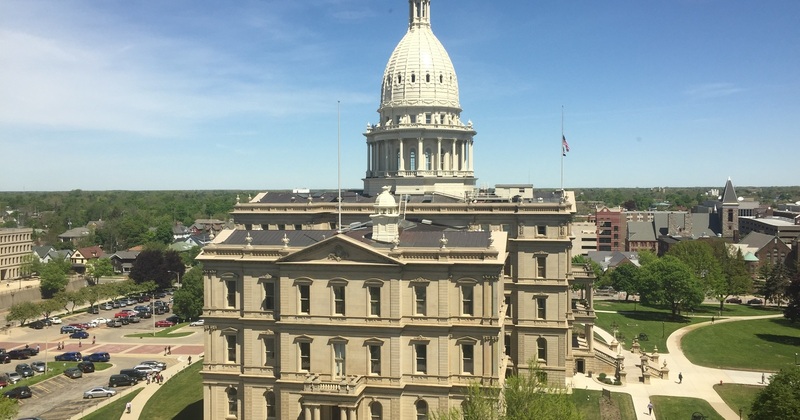 The bill would also establish a legislative "finding" that rules against narrow chicken confinement are needed to protect consumers "from increased risk of food borne illness."